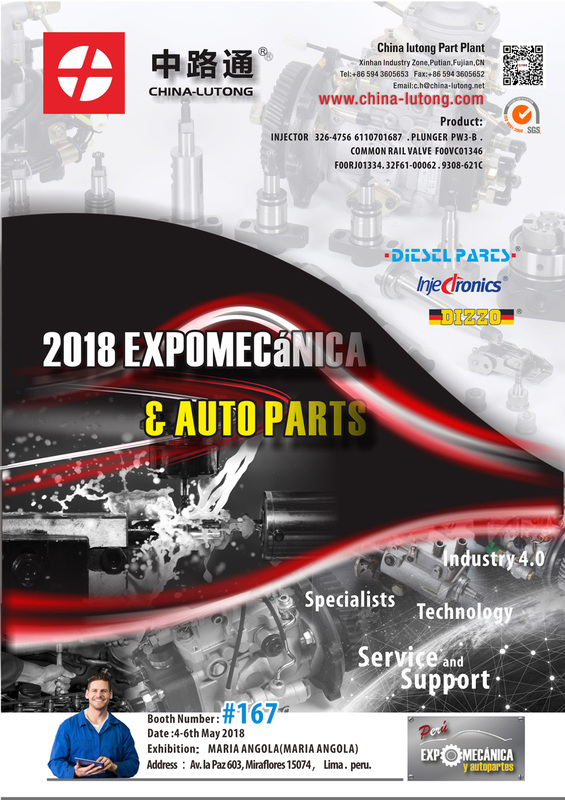 Automechanika Dubai 2018 was hold at 1st to 3rd May 2018,Welcome to visit our exhibition no.Z3 - B28 (Za'abeel 3). 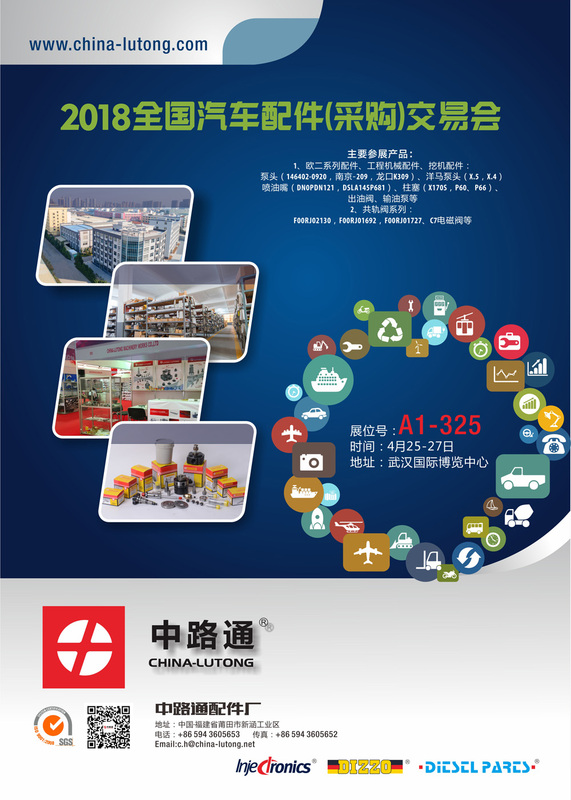 CHINA-LUTONG attended the 123th Canton Fair in Guangzhou of China, 15th to 19th April 2018.We are devoted to give customer best business experience from our quality, service and customer value philosophy. 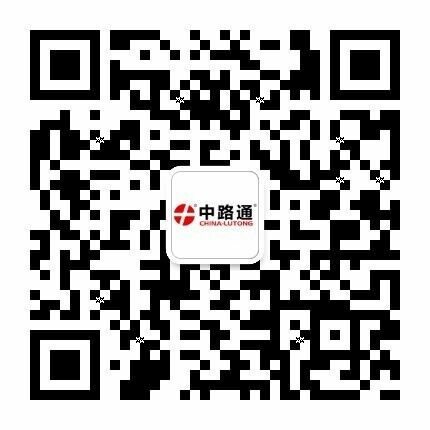 It will be held from 24 – 26 May 2018 at the Chengdu Century City New International Exhibition &amp; Convention Center, China. 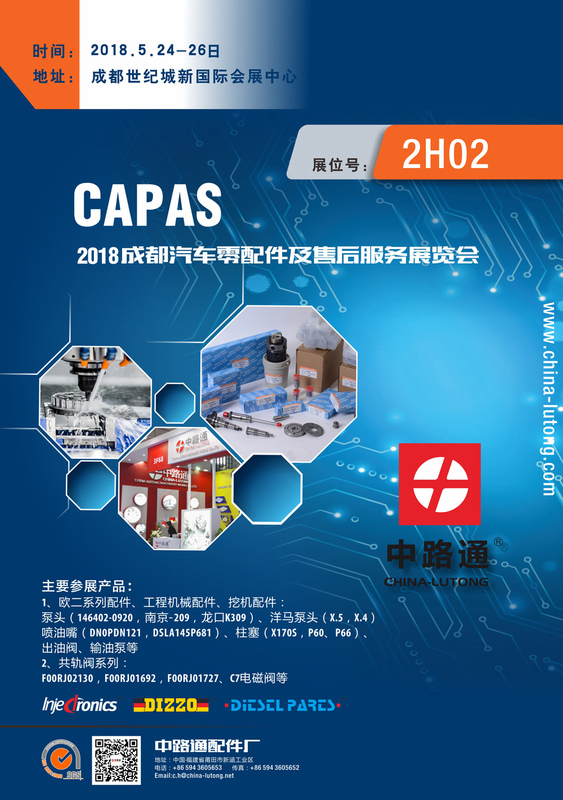 We are pleased to welcome you to visit our booth (Stand: 2H02) at the CAPAS Chengdu 2018. 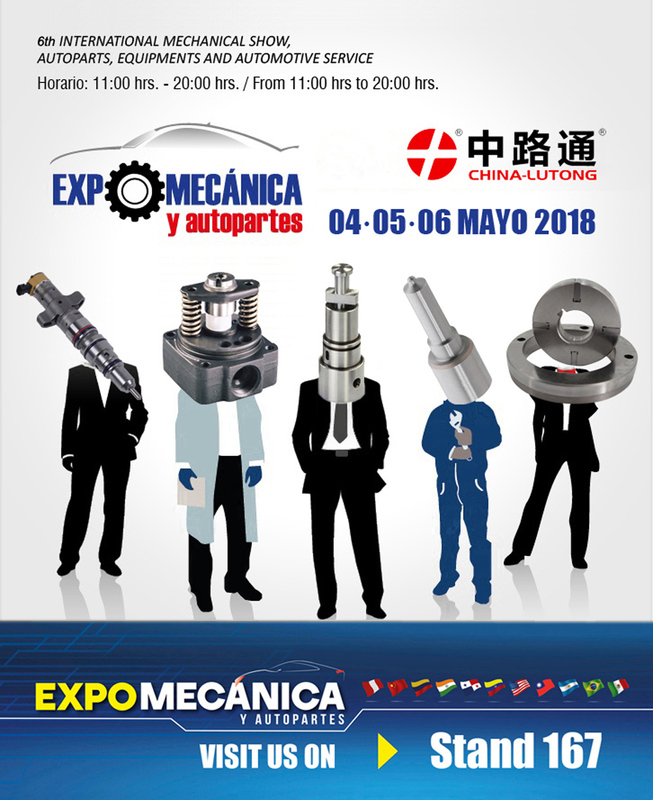 6th International Show of Autoparts, Mechanical Implements and Automotive Service 2018 will take place at the Maria Angola Convention Center in Lima, Peru.We are pleased to welcome you to visit our booth (Stand: No.167) at Expomecanica &amp; Autopartes Lima 2018 exhibition. 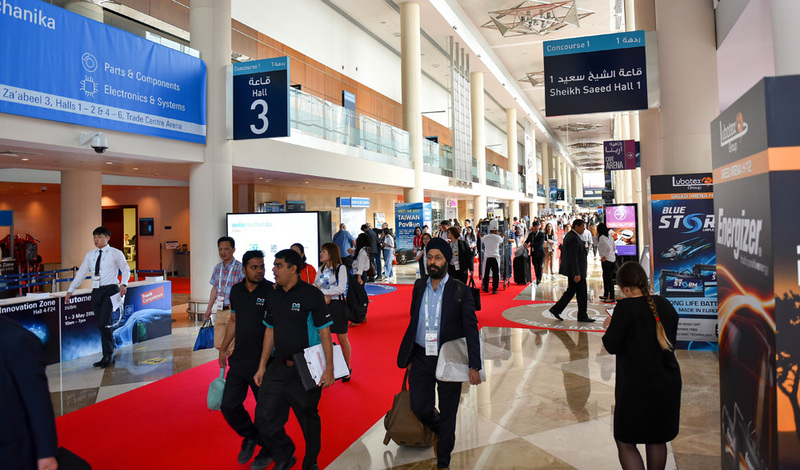 I would like to take the time to invite personally you to come and take a look at our booth 2H02. 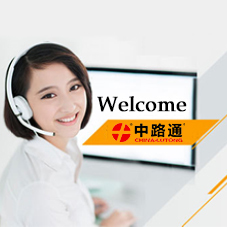 Auto Parts China Expo &amp; China Automobile Parts Purchase Fair 2018 will begin on Wednesday 25th April.I would like to take the time to invite you to come and take a look at our booth A1-325. 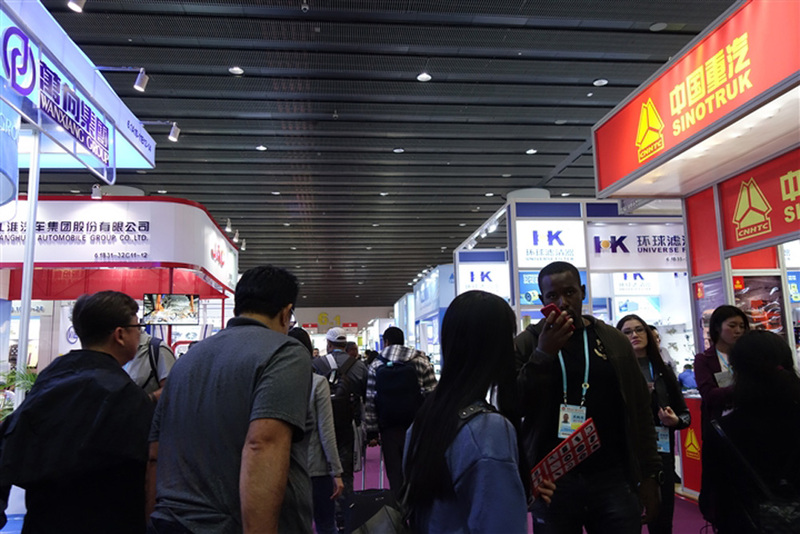 China Lutong has achieved great successes in the Automechanika Istanbul in Turkey,We have approached a total of 62 Buyers in Automotive Distribution and Repair sectors from the Middle East, Europe, and Turkey. 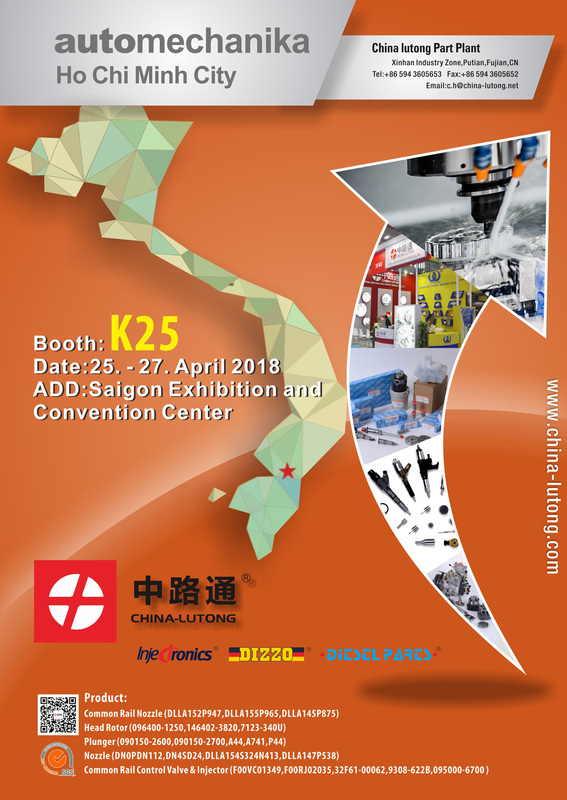 Automechanika Ho Chi Minh City 2018 is a 3-day event being held from 25th to 27th April 2018 at the Saigon Exhibition &amp; Convention Center (SECC) in Ho Chi Minh City, Vietnam.Welcome new and old friends to visit our stand K25. It an honor if you would visit Automechanika Ho Chi Minh City 2018.We invite you to visit us at our booth K 25. 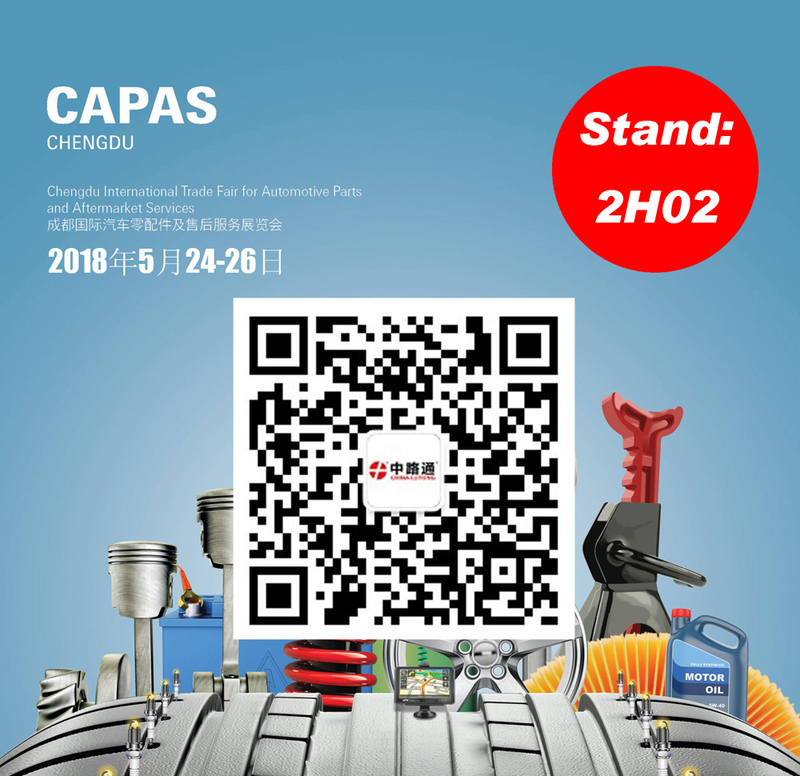 The 6th International Show of Autoparts, Mechanical Implements and Automotive Service 2018 will take place on 3 days from Friday, 04. May to Sunday, 06. May 2018 in Lima, Peru. 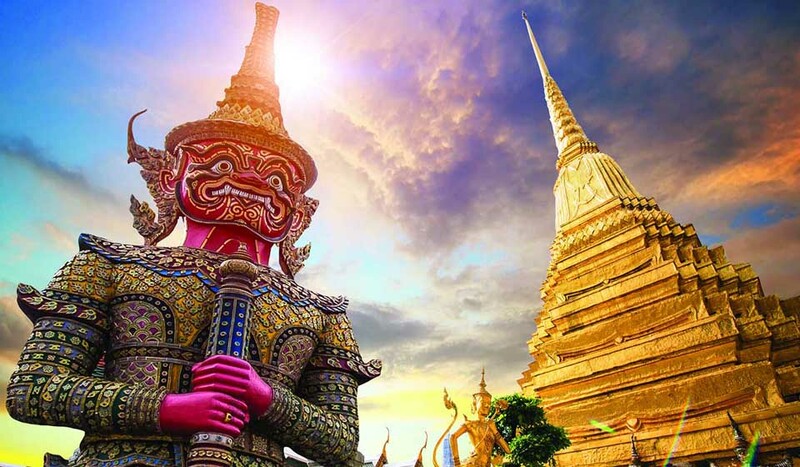 We are delighted to invite you to visit our booth No.167.